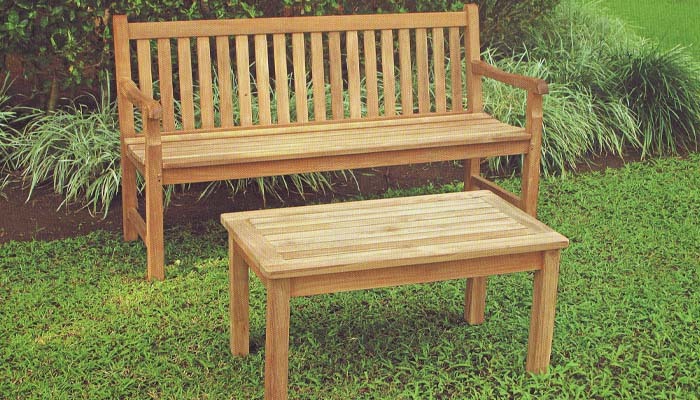 Welcome to CV. 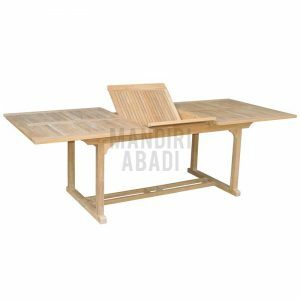 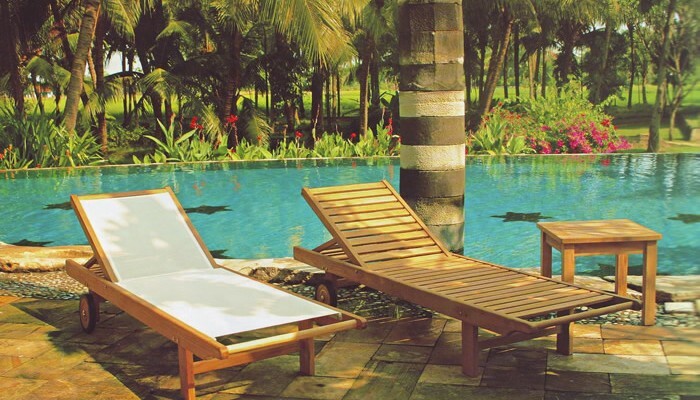 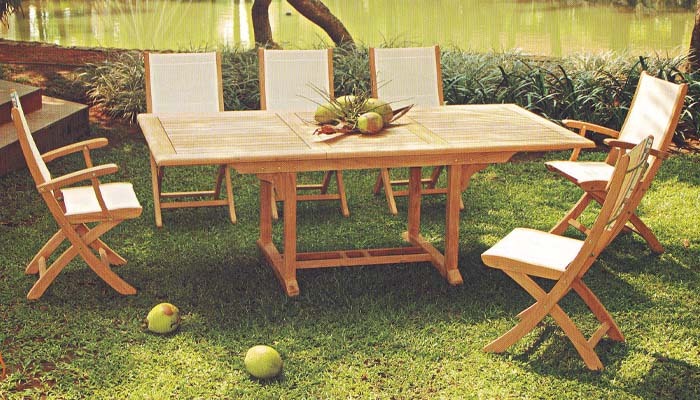 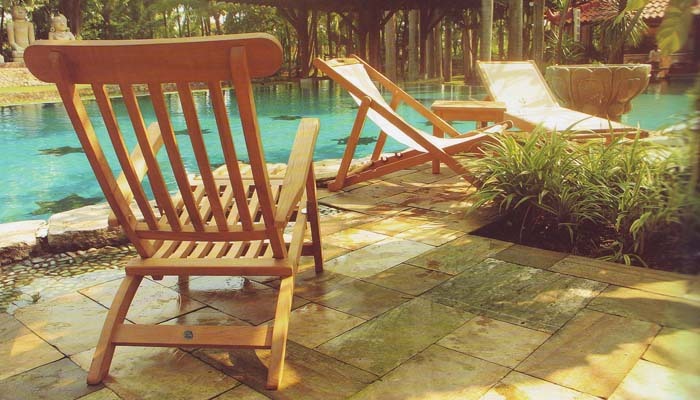 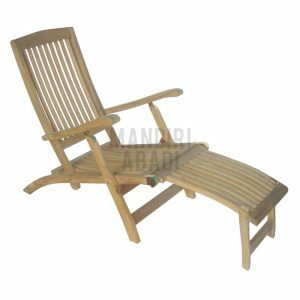 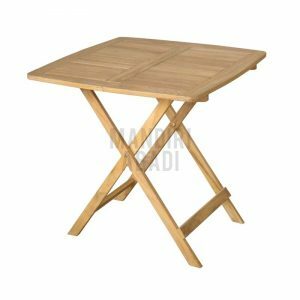 Mandiri Abadi, one of the best Teak outdoor garden furniture wholesale in Indonesia. 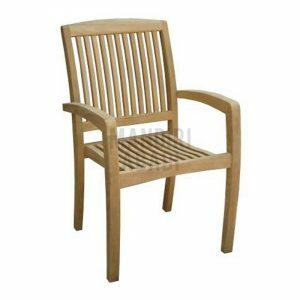 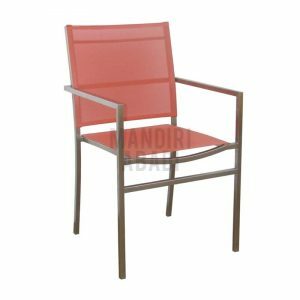 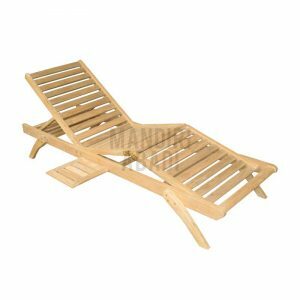 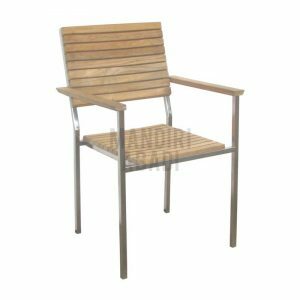 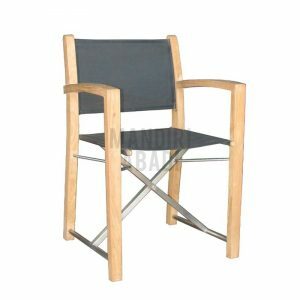 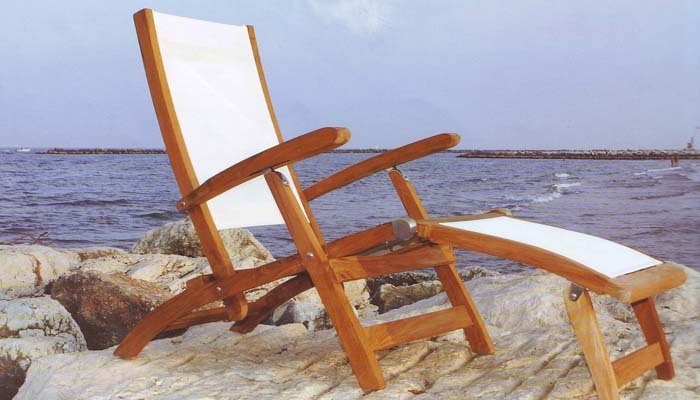 We produce high quality teak, synthetic rattan, sling patio furniture, powder coated-aluminium and stainless steel furniture.